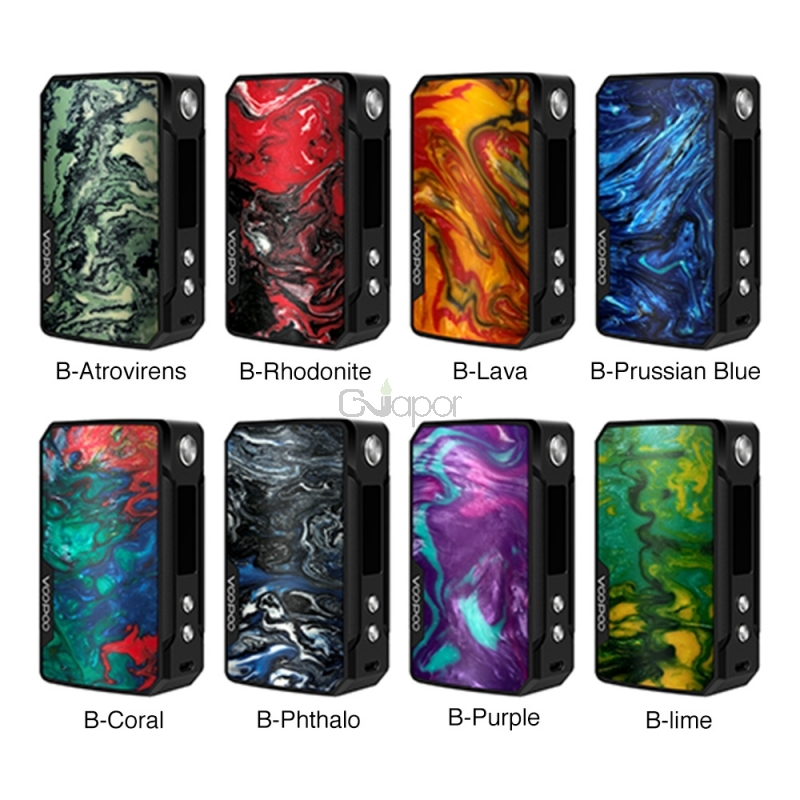 The VOOPOO Drag Mini Mod comes with aesthetic specular finishing with unique resin plate, which makes your vaping outstanding. Powered by 4400mAh built-in battery and advanced GENE.FIT chip, it could fire up to 117W. Besides, the FIT Mode could protect tanks to the most with its intelligent matches of FIT 1/2/3. Compact in structure, ergonomic in shaping and powerful in battery life, it's an ideal choice for you. 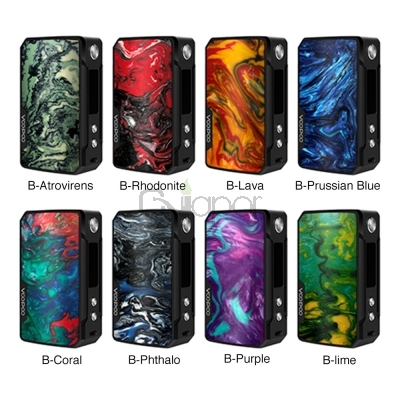 Three Months warranty period for VOOPOO Drag Mini Mod.